Tri State Window and Door Factory is one of the leading home improvement firms in the New Jersey area, We take pride in offering only the best replacement windows, vinyl siding, roofing, entry doors, and more for our clients throughout NJ. For more than 40 years we have excelled through our steadfast commitment to quality workmanship and outstanding customer service. At Tri-State Window and Door Factory, our focus has always been on meeting the needs of our customers through dedicated service and attention to detail. 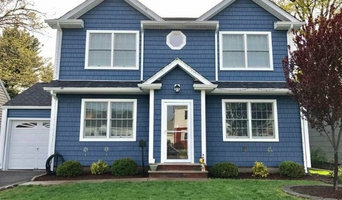 Our approach has made us the premier choice in New Jersey for homeowners needing replacement windows, siding, and doors. You can rest assured of receiving only the best workmanship as we have an A+ rating with The Better Business Bureau and are New Jersey and New York's #1 choice for windows, siding, and doors. We offer lifetime warranties to protect your valuable investment. Our more than 40 years of hands-on experience has enabled us to excel in the remodeling industry as a trusted source for premium products and quality service. *Authorized Pella Business Accelerator Member* Miobi Construction LLC is New Jersey's choice for high quality remodeling work. Robb and his team bring years of experience in both residential and commercial construction into every project. 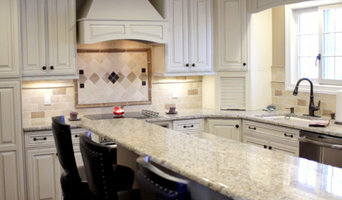 Please contact us directly through email or telephone for any questions about your future remodeling project! 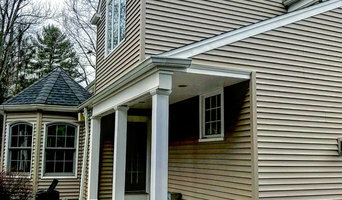 Since 1989 Superior siding of Bergen county has provided residential and commercial services to homes and business owners throughout New Jersey. We work with unsurpassed professionalism, dedication and craftsmanship. Our success has been driven by our ability to bring our clients dreams to life. 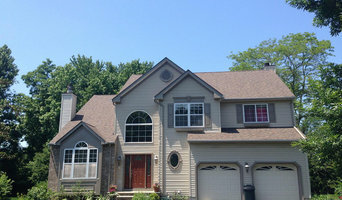 Advanced Seamless Gutters & Leaders, Inc are the experienced gutter installation and repair company in Long island. Contact us today and get quick and reasonable quote for seamless gutter cost New York. We also offer gutter replacement and cleaning services.